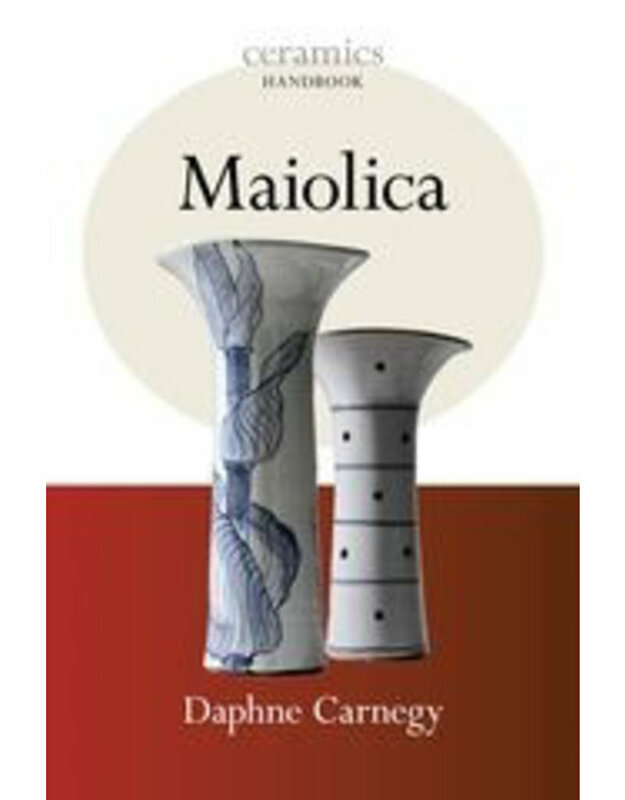 This book is a practical guide to the materials, techniques and processes of maiolica. This thorough and clear coverage of the subject is informative, colourful and amply illustrated with work by contemporary makers. Maiolica is a well established and traditional medium which is still used today in a wide variety of ways. After a brief historical overview of the subject, the book looks first at the basic essentials, covering the materials and processes involved covering clay bodies, glazing and pigments and firing, and then moves on to explore surface treatments in depth. 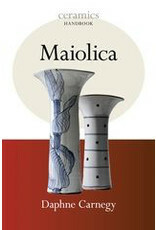 It describes all the usual techniques associated with maiolica such as brushwork, sgraffito, wax resist, stencils, sponging and on-glaze decoration, as well as some more unusual methods and combinations. Colour photos are used throughout, with both step-by-step photos and examples of work by worldwide contemporary practitioners.